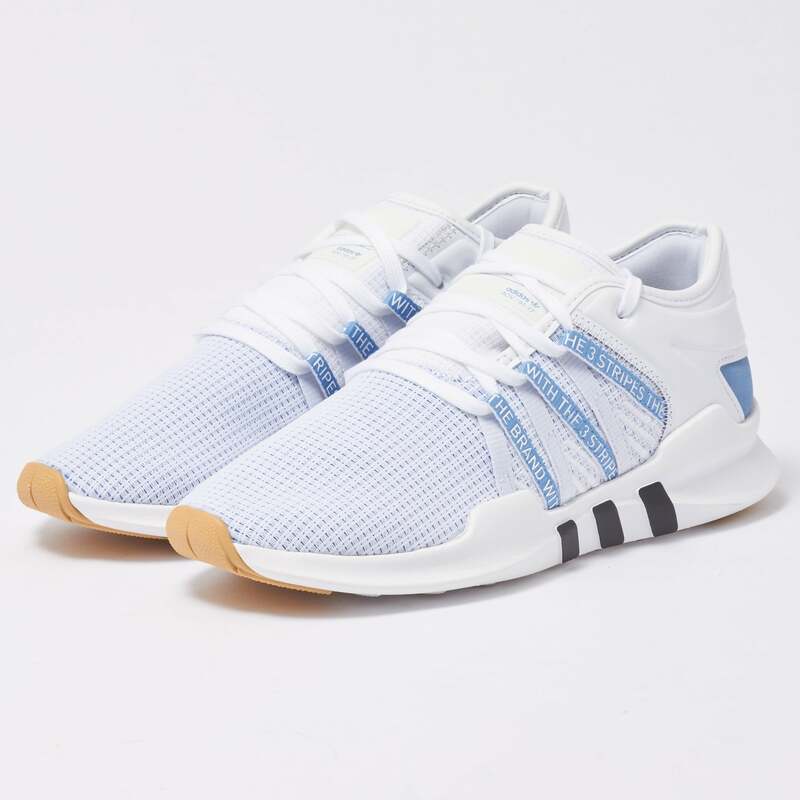 Subtly futuristic whilst taking inspiration from the 90s these womens Equipment shoes from Adidas are bold and will not struggle to stand out in a crowd. The upper is constructed from a two tone square mesh with tonal three stripes attached to the heritage-influenced lacing system. As well as this the shoes feature a burrito tongue breathable mesh lining and a leather details on the collar adding a touch a class to the shoe. Wear with a pair of track pants for a great casual look.